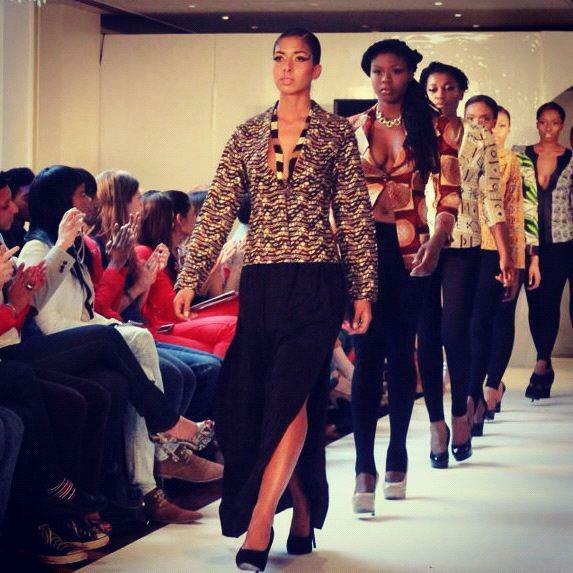 My sister’s blazer collection at London Fashion Week. I am super impressed. Tribal Gem all day! This entry was posted in Swag. Bookmark the permalink.